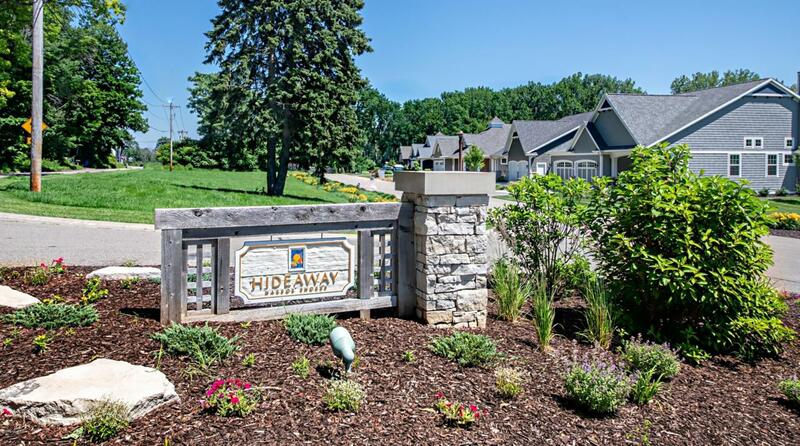 Located in the beautiful neighborhood of Hideaway in Harbor Shores, this community is a short walk to the beautiful beaches of Lake Michigan. The master-planned community is tucked in the woods surrounded by the Paw Paw River and the Jack Nicklaus Signature Golf Course at Harbor Shores. All of the amenities of a world-class resort including private community clubhouse, canoe/kayak launch, pool, hot tub and fire pit. The area also features walking paths that meander through the golf course and green spaces all the way to Jean Klock Park and the shores of Lake Michigan. The golf course and restaurant are a short, scenic golf cart ride away. All of this located near downtown St Joseph and the new Renaissance Art District of Benton Harbor, Michigan.